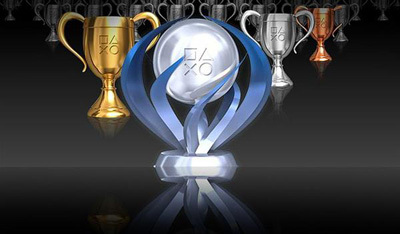 What are your Top 5 Life Trophies/Achievements? Let us know! Leave a comment or e-mail us at fiveplaynet@gmail.com!